Aug. 15, 2017–Former Italian Economy Minister Giulio Tremonti has issued a new warning of the danger of an imminent new financial crash. In an interview with Italy’s largest daily Corriere della Sera on Aug. 13, Tremonti noted that there was a false sense of calm. indicated his support for banking measures like Glass-Steagall, in order to protect the economy. His words should be heeded not only in Europe, but in the United States, where legislation for the return to Glass-Steagall is before the U.S. Congress, but being stalled by Wall Street interests. Postscript: As we post this, it is perhaps worth noting that it was on August 15th forty-six years ago, that the whole process of financial globalization of the world economy got a giant boost with President Nixon’s decision to break with the Bretton Woods system, and take the dollar off the gold-reserve standard. At that time, economist Lyndon LaRouche warned of the disastrous effects this move could result in globally, results that the world has suffered from since. 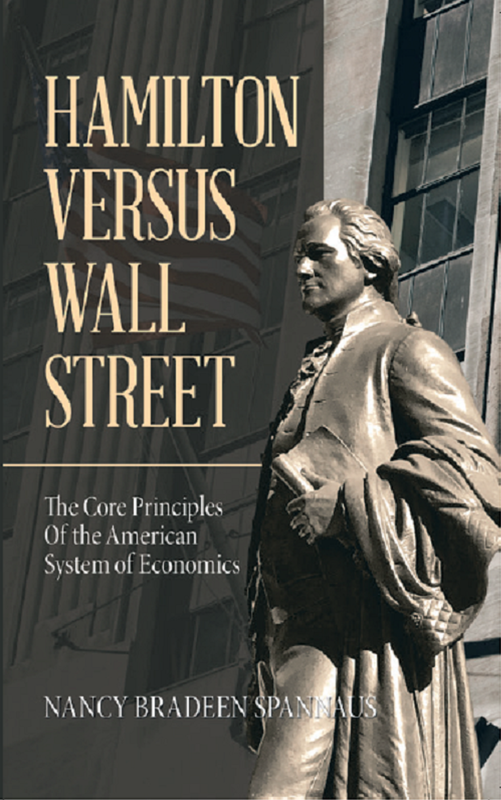 A new financial system based on American System principles remains the only solution.